SAVE $59.99 on your order today! 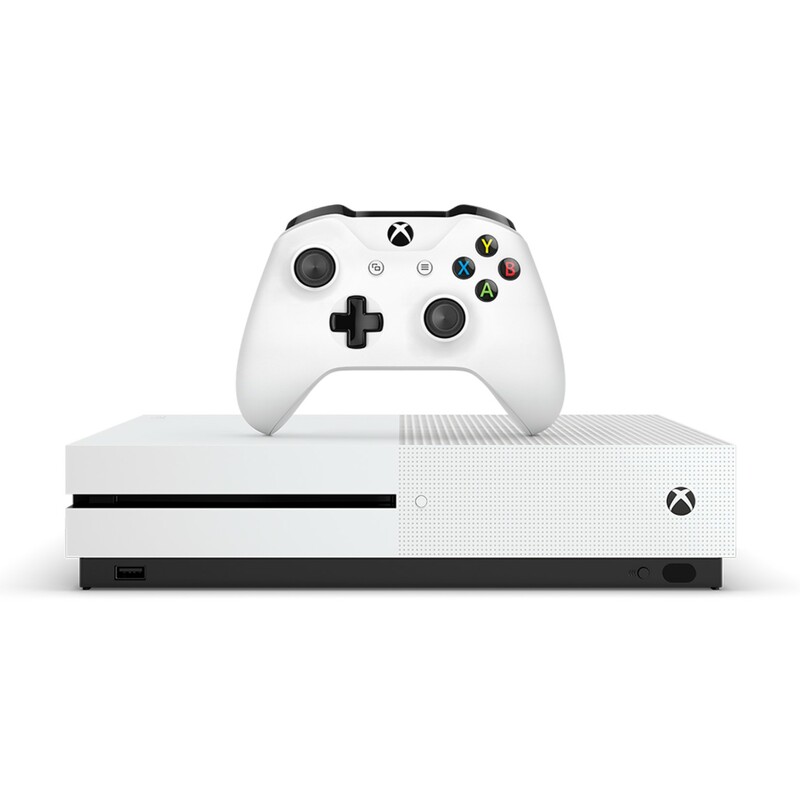 Get in the game with Xbox One! Play Minecraft and other games.